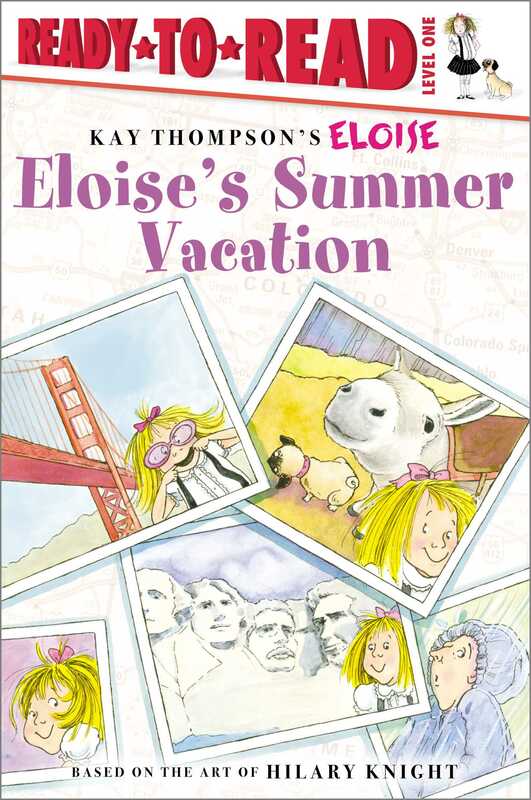 Eloise goes on summer vacation in this hilarious Level 1 Ready-to-Read that’s perfect for emerging readers. How marvelous! Eloise, Weenie, and Nanny are going on a road trip across the country for vacation! Join them in this fun early reader.